Rob wears many hats as a PGA Professional. His rare combination of skills supports his golf life as a PGA Professional, Director of Golf, ‎Performance Coach and Spokesperson for his sponsors. He backs up his passion with hard work and his consistent ability to win tournaments. Rob has played in multiple majors, coaches golfers at all levels with proven and holistic methods, and runs one of the most prestigious clubs in the country. He cares deeply about the game to greatly benefit players, fans, friends, family and his team. Rob is Director of Golf at the GlenArbor Golf Club in Bedford Hills, NY. He competes on Tours all over the world. He is one of the top PGA playing professionals in the U.S. winning a number of titles and accolades, including finishing as the low PGA Professional at the 2010 PGA Championship. His hole-out in the 2013 Professional National Championship was the #1 Top Play on SportsCenter. Sponsors include Titleist, FootJoy, Game Golf, Strategies for Wealth and Isagenix. Rob’s 2016 highlight reel includes: Met PGA Player of the Year | Second Player in Westchester Open tournament history to win on his home course | PGA Championship Qualifier (5th time) | 5 Wins in the 2016 season. The Rob Labritz Minute Video Series -- A one minute coaching tip from the flagstick to the tee box that will lower your scores. 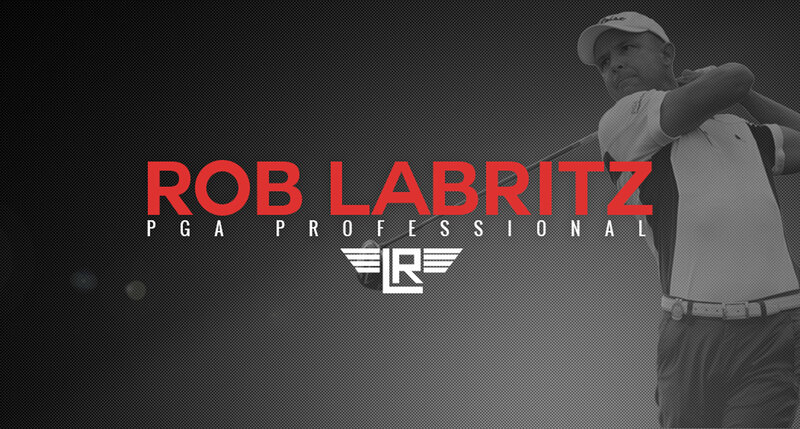 The Rob Labritz Performance Golf Clinics -- It’s part scoring clinic, part premiere corporate golf event at the GlenArbor Golf Club, part insights from the #1 PGA sectional player and all great fun from coffee to cocktails. Contact Rob for details and booking.